TechEdSat 7 (Technical and Educational Satellite 7) is a 2U CubeSat. It was built as a conjoined project between San Jose State University (SJSU) and the University of Idaho as a collaborative engineering project, with oversight from the NASA Ames Research Center. 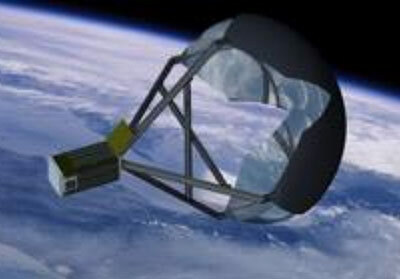 It is a technology demonstration mission that will further develop the Exo-Brake system by testing a High Packing Density ExoBrake, as well as demonstrate a CubeSat Identity Tag (CUBIT), a DARPA RF-ID system for future identification of functioning and non-functioning nanosatellites.